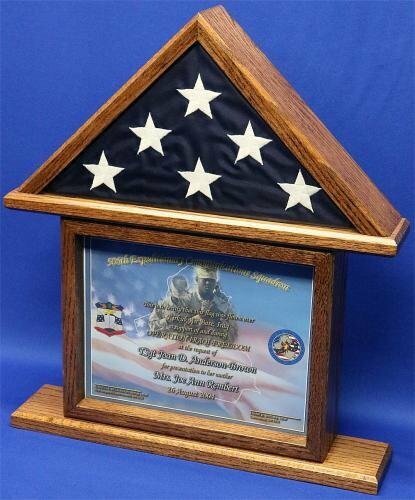 This cert case holds a 3x5 Nylon Flag and a 8.5x11 cert. 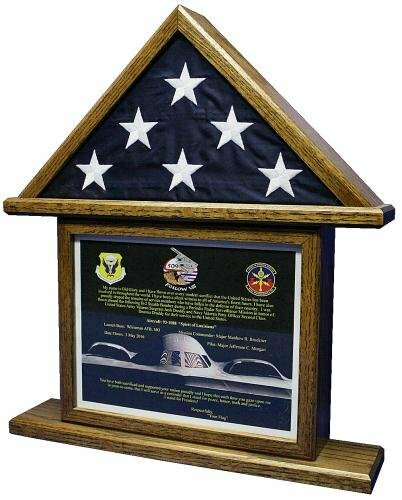 This item can serve as a certificate holder for such things as; a flag flown in a B2, commemorate a special event or honor ones achievement. 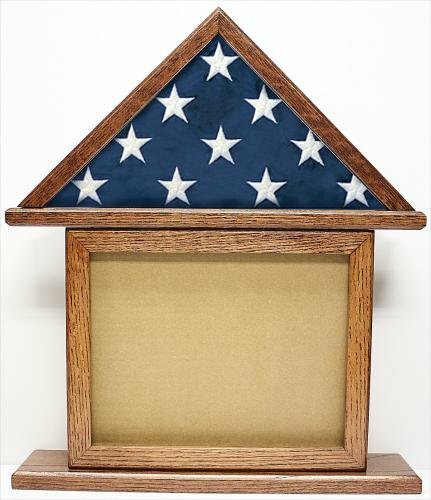 This item can also serve as shadow box for your medals, patches or logos.